How 10-year-old Seven Bridges death is now bringing awareness to so many who don't understand the consequences that bullying brings. 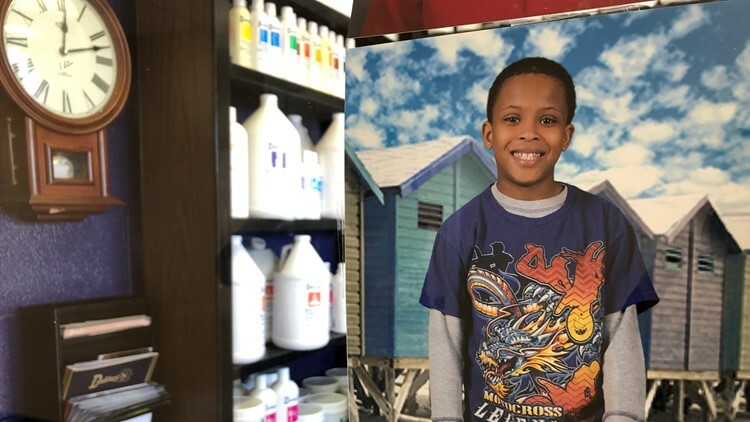 LOUISVILLE, Ky. — The story of Seven Bridges is making headlines in Louisville after the 10-year-old committed suicide on Saturday for alleged bullying. I have to use alleged because this will likely be determined in the court of law. A mentor taught me a long time ago that you need to listen to the details they are in there. Then, ask follow up questions to make sure I’m understanding them correctly. If I can’t understand the story, I can’t get our team to understand the importance. What the mother didn’t know that I was having a bad day, running late for work and was literally stuck in traffic at 2:30 p.m. in the middle of the day. But when I saw Charles’ name on my caller ID I knew I needed to answer. She said she was having a problem and wanted to get the word out. I explained to her that I was in traffic and as soon as I got to work I would begin looking into it. As soon as we hung up, I went to work. I called my newsroom and asked them to pull the video, so we could review it as soon as I walked in and asked others to listen as well, so we could make a decision. In Charles’ video, which has 38,000 views and more than 1,100 shares. She expressed sincere concern for her child’s well-being. Charles alleged her son was choked and verbally abused racially and no attention was taken nor was she told of the incident even though her child was elementary school age. She used the words bullied. She also said several times that they loved the school, but it needed to change its procedure of alerting parents when situations like this occur. I went into the meeting and explained the situation and that the mother wanted to address the procedure and the time frame in which a parent is notified so that the child does not continue to go through a situation alone but with a support team. In our September 2018 interview Bridges said, “I know that I can get it out of my mind, and tomorrow is like a better day, so I can still make friends with him." Now, the grieving parents have to find a way to bury their child. They have started a Go Fund Me page entitled: Rest in Paradise Seven Bridges if you would like to donate, click here.